Frank Dobbs flyer from 1987 in Sligo Leitrim. The text is as corny as you’ll get. 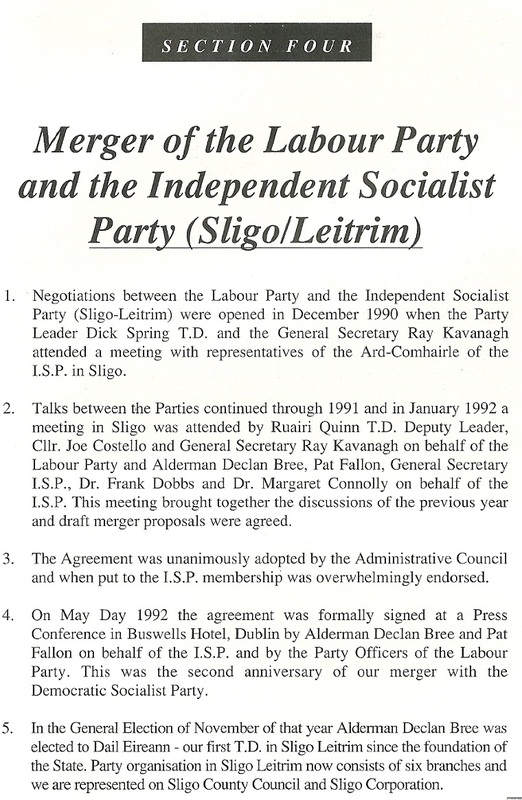 What’s unusual is that four years later in the 1991 Local elections Frank Dobbs stood for Declan Brees Sligo-Leitrim Independent Socialist Organisation. 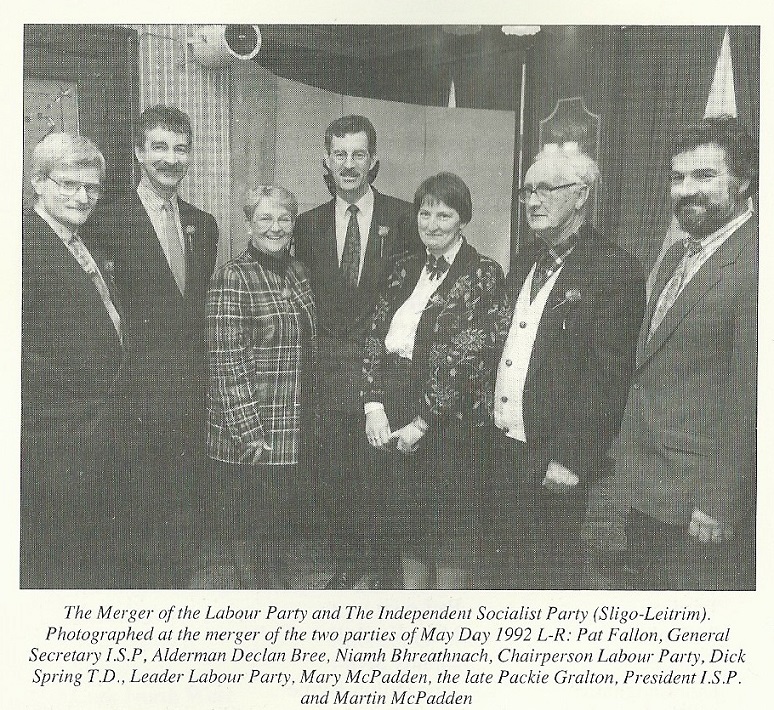 Declan Bree of the Sligo/Leitrim Independent Socialist Organisation from 1987. Long before he joined (and left) the Labour Party. In this 1987 Election Bree polled 2,584 votes and failed to win a seat.